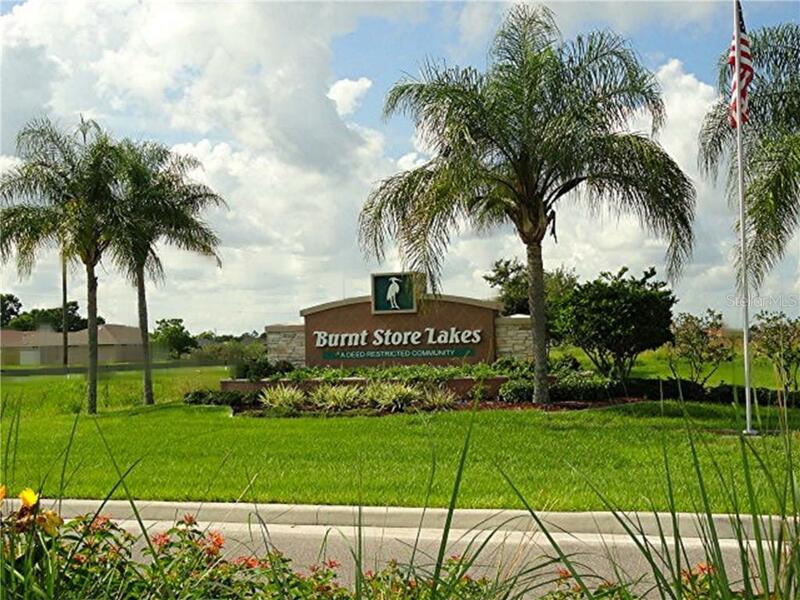 Ask a question about 16257 San Edmundo Rd, or schedule a tour. 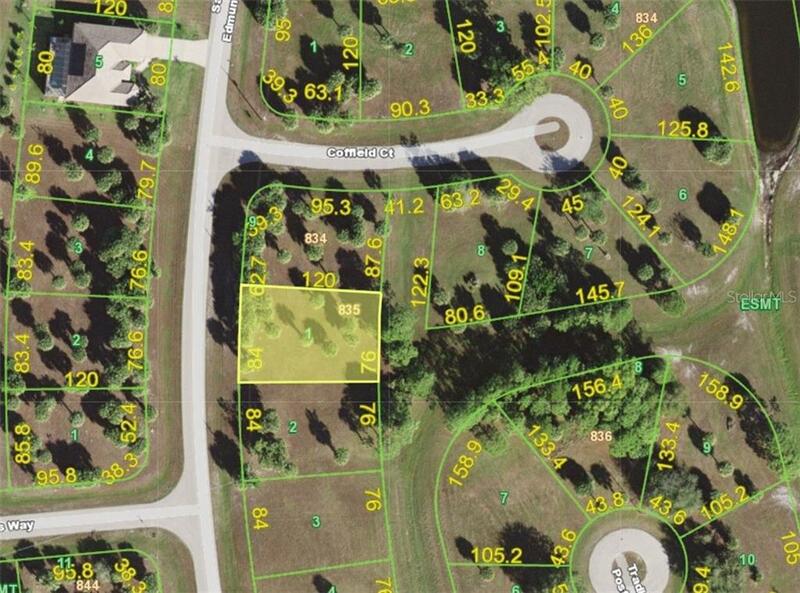 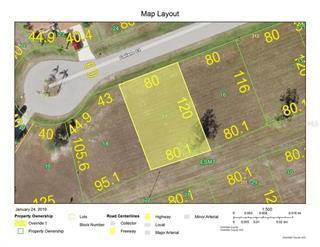 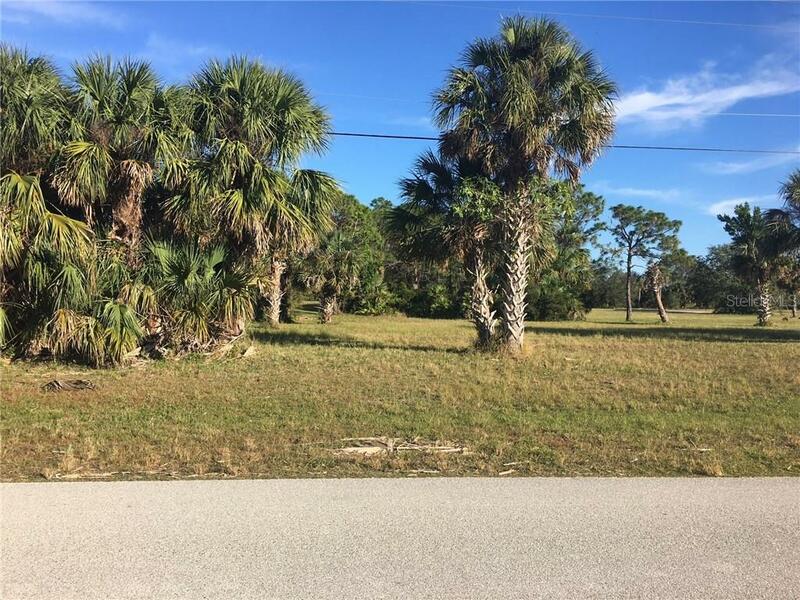 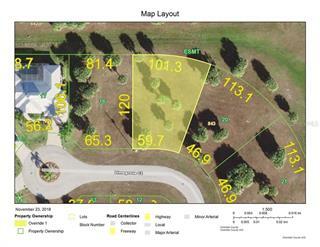 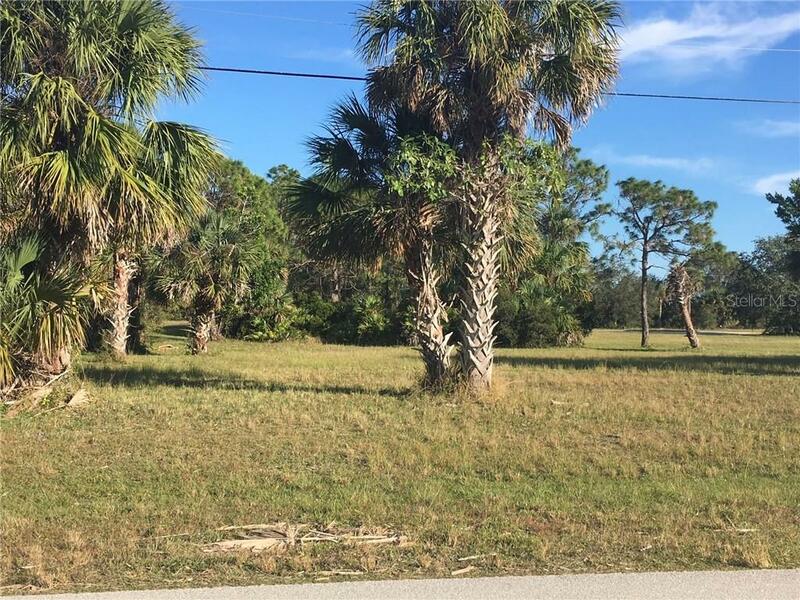 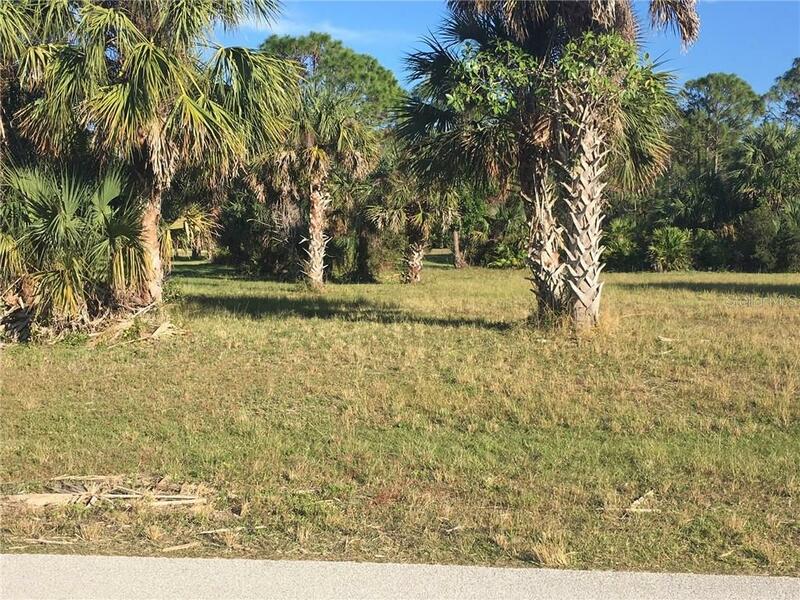 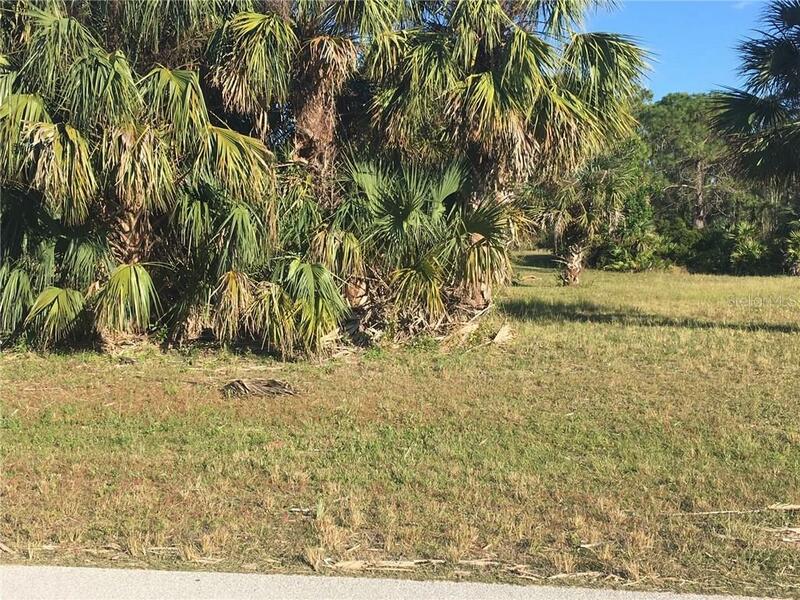 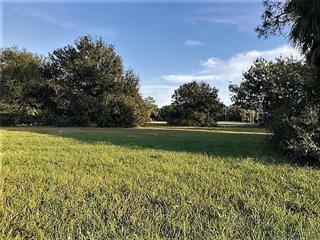 Here is a great opportunity to own this wonderful lot which boasts eastern rear exposure and greenbelt views in a serene country-like setting within the deed restricted community of Burnt Store Lakes. 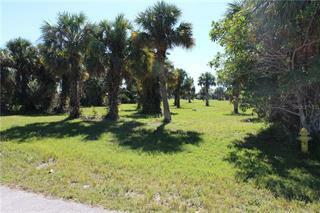 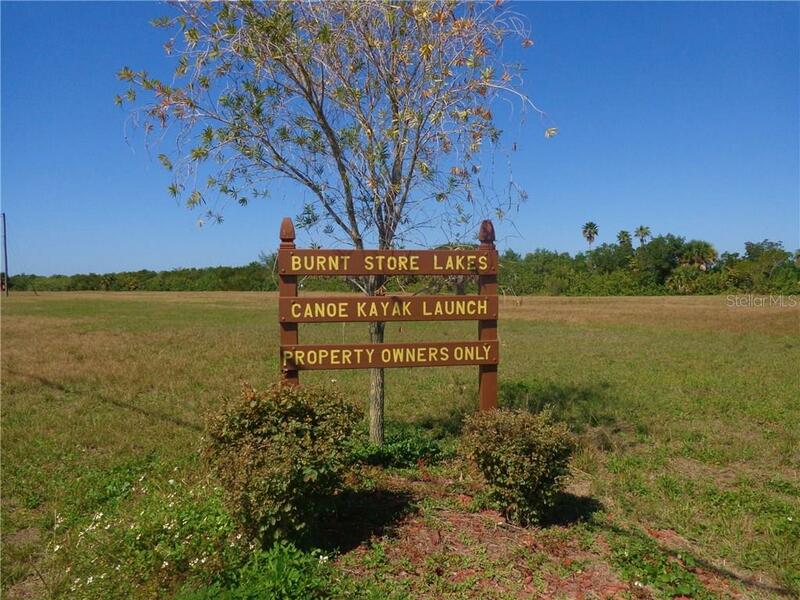 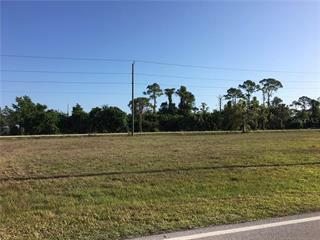 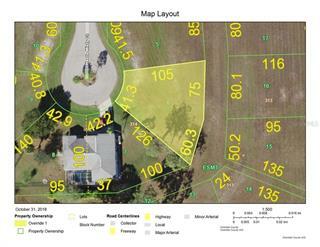 The Burnt Store Lakes community of... more.fers water & sewer, an assortment of fresh water lakes, scenic community park/picnic area along with a kayak launch that provides access to Charlotte Harbor. 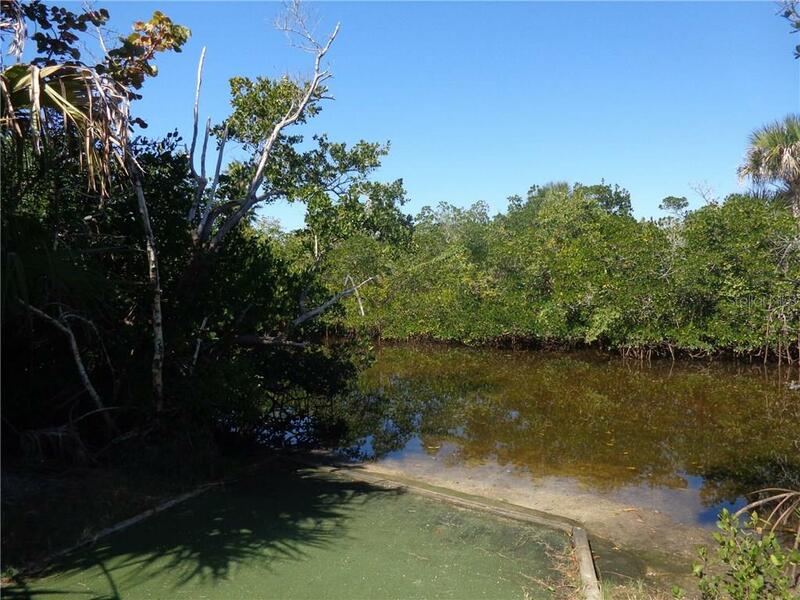 This neighborhood is located adjacent to Charlotte Harbor and the gated community of Burnt Store Marina which offers public amenities that includes a 27-hole golf course, full service marina with in water and rack storage, tennis & fitness along with waterfront and golf side dining. 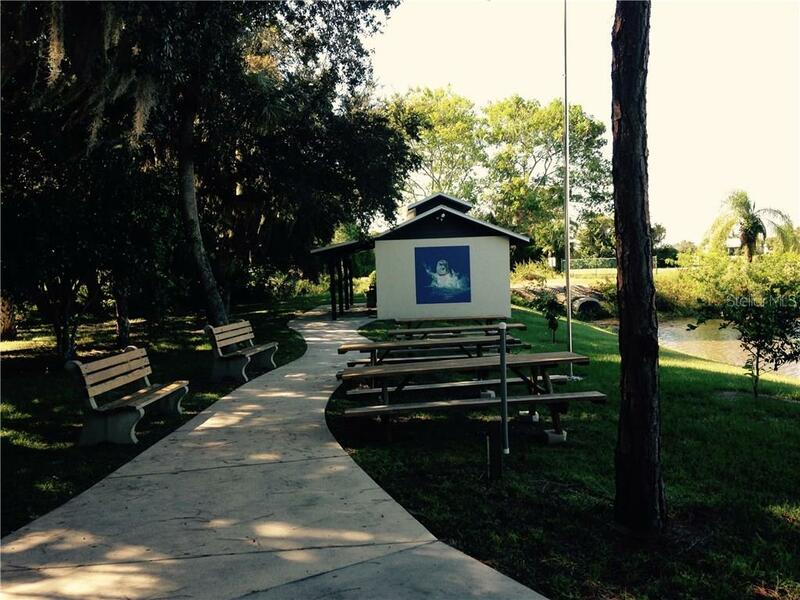 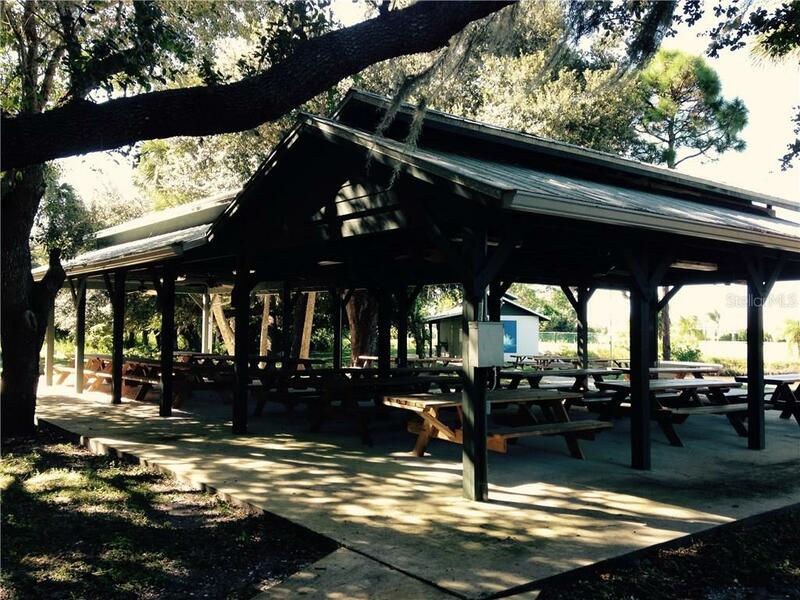 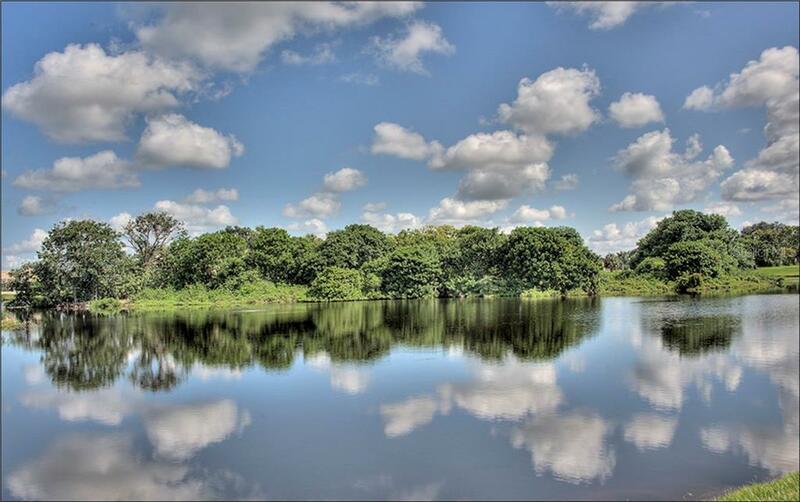 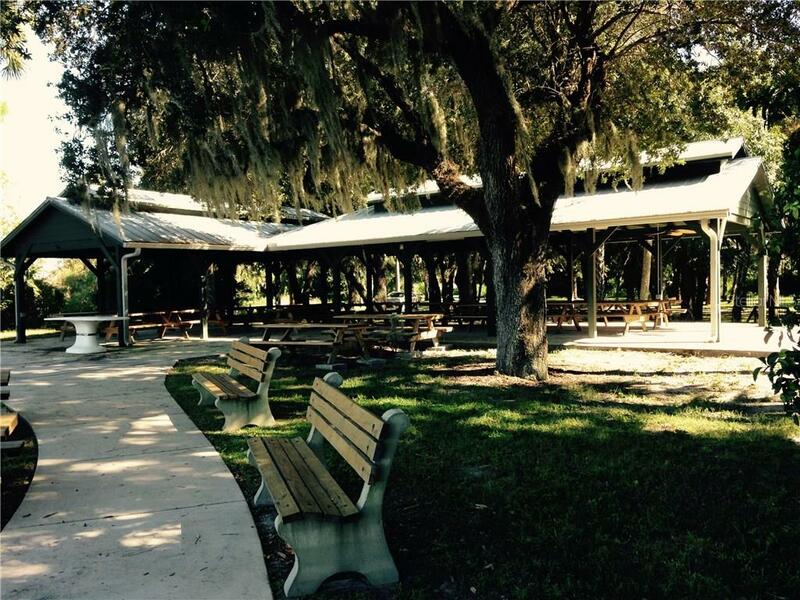 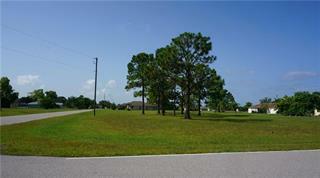 This area is great for fishing, boating and soaking up the Florida sunshine! 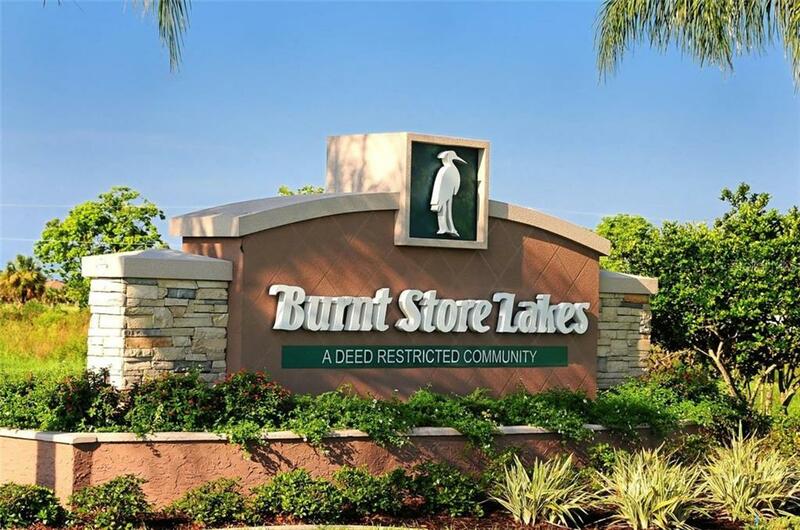 Centrally located along the Burnt Store Corridor between Punta Gorda and Cape Coral you are just a short ride to shopping, dining, parks, medical facilities and the Punta Gorda airport!